From the floor mats your customers wipe their feet on, to the paper towels employees use in the restroom, every detail of your facility makes a statement about your operations. 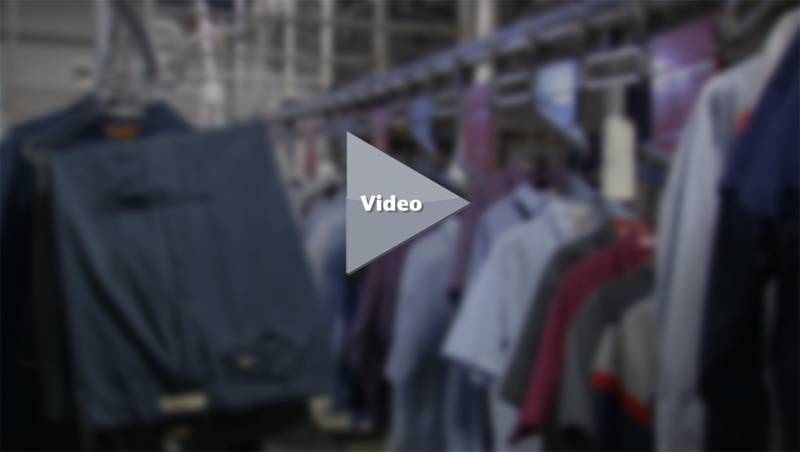 Whether you operate a retail location that must present a fresh, clean appearance to every customer, or simply require clean, safe facilities for your employees, Ace Uniform has you covered. Businesses throughout the Mid-Atlantic region have turned to Ace Uniform for more than four decades, for personalized customer service and exceptional products. No request is too small to receive our immediate and undivided attention. Our sales representatives and customer service staff treat your facility as if it were our own, attending to your needs with responsiveness and a personal approach. The first thing customers and employees see when entering your facility is often an entrance mat. These mats do more than keep your facility cleaner and reduce floor maintenance, they’re an opportunity to make a good first impression. Strong, absorbent, reusable shop towels can be delivered to your facility on a weekly basis. Shop towel service saves you the initial investment of purchasing a large inventory of towels, plus the ongoing hassle and expense of handling, storing and washing your towels. All waste from the cleaning of your shop towels is disposed of legally and safely. Protect the exterior of your customers’ vehicles safe from scratches, oil, grease, and other hazards when in your shop with the use of fender covers. We can provide clean replacement fender covers on a weekly or biweekly basis. Dust in the workplace is more than just an unsightly mess, it can result in negative health issues for your customers and your employees. Clean dust mops can be provided on a recurring basis to help alleviate dust in your facility. Project the same level of quality in your facility’s restrooms as you do everywhere else in your operations with our restroom and hygiene service – OASIS by ACE. OASIS by ACE offers paper towels, toilet paper, skin care products, floor mats, odor control and more.